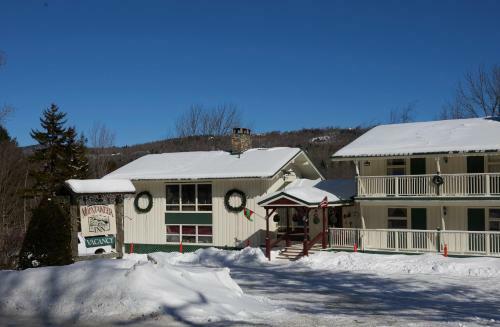 Located in West Dover, 3 km from Mount Snow Resort, Mount Snow Mountaineer Inn offers accommodation with free WiFi. All units feature air conditioning and a cable flat-screen TV. Convenient, comfortable place to stay with a family feel, and great rates. The Moover Shuttle runs every 30 Minutes all year round from here all the way to Brattleboro. In the Winter the Moover runs every few minutes to and from the slopes. Have you ever seen the rain.....from The Lodge?? Yessiree! It is STILL winter here! Skiiers and riders.....check it out!!! !